Furniture Touch Up & Refinishing Specialists is a furniture repair and refinishing business in Orange, California, that provides homeowners and businesses in Southern California with complete repair and restoration services for all types of furniture. Our specialists travel to your location for minor repair or touch-up of furniture. 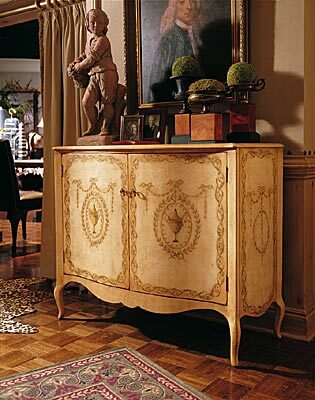 Generally we work with high-end furniture pieces, we can touch up, repair, refinish or restore any type of wood furniture. We offer over-the-phone estimates, and our rates are very competitive. With more than 25 years of experience in the furniture repair business, we can offer the knowledge and expertise that you expect. furniture repair and restoration services.